Payments firm InstaReM Pte. Ltd has raised the second and final tranche worth around $21 million (Rs 144.3 crore at current exchange rate) in its Series C funding round led by Singapore-based existing investor Vertex Growth Fund and joined by new investor Atinum Investment, which is a South Korean venture capital firm. 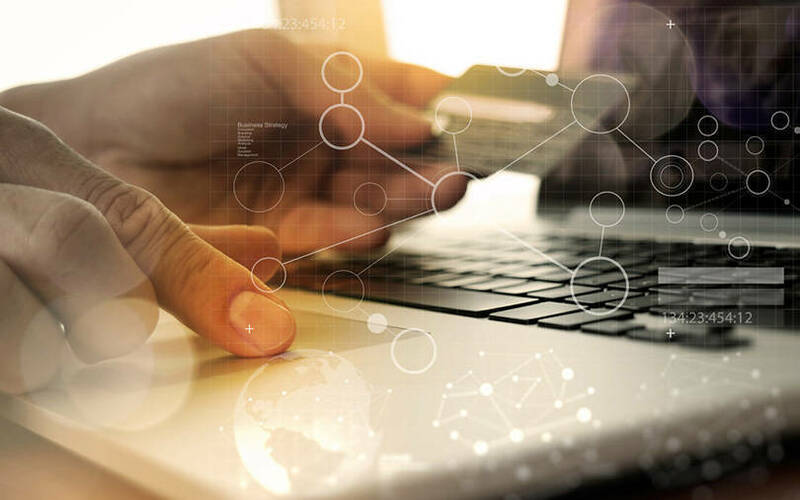 The development comes almost four months after news that the Singapore-headquartered payments company had raised the first tranche worth around $20 million in its Series C round led by new investor MDI Ventures and Beacon Venture Capital. MDI Ventures is the venture capital arm of telecommunications firm Telkom Indonesia and Beacon Venture Capital is the venture capital division of Thailand’s Kasikornbank. In July 2017, InstaReM raised $13 million in a Series B round led by GSR Ventures. SBI-FMO Fund, Vertex Ventures (of which Vertex Growth Fund is a part), Fullerton Financial Holdings and Global Founders Capital had also took part in the round. SBI-FMO Fund is a joint venture between Japan’s SBI Holdings Group, which is a spinoff of SoftBank Group, and Dutch development bank FMO. Rocket Internet is also an investor of InstaReM. The latest round takes InstaReM’s total funding secured to $59.5 million. The digital transfer company is also expected to go for an initial public offering (IPO) in 2021, a statement from the firm said. The startup has 131 employees in its Mumbai office and is registered in India as InstaReM India Pvt. Ltd.
With the latest funding, digital cross-border player InstaReM plans to accelerate its growth in existing and new markets, with the firm expecting to receive licences in Japan and Indonesia later this year, a company statement said. InstaReM also plans to open regional headquarters in Latin America and strengthen its teams in London and Seattle ahead of launching a cards platform in multiple markets before the year-end. The company has obtained regulatory licences and approvals in Singapore, Australia, India, Europe, the United States (US), Hong Kong, Canada and Malaysia. It claims to reach 3.2 billion customers across over 55 countries worldwide. "The digital cross-border payments market is growing and disrupting at an unprecedented rate. For InstaReM to continue to expand and stand out we need to offer a customer experience like no other, and so that’s our main focus as we move forward,” said Prajit Nanu, co-founder and chief executive, InstaReM. InstaReM was co-founded in 2014 by Indian-origin entrepreneur Nanu and Michael Bermingham. Before setting up the venture, Nanu had stints at financial services firm TMF Group and business process management firm WNS Global Services, while Bermingham was director at US-based trading solutions firm Gain Capital. InstaReM also became the first foreign digital money transfer service provider in Malaysia to get the Bank Negara Malaysia’s approval to onboard customers with the e-KYC (electronic know your customer) process.